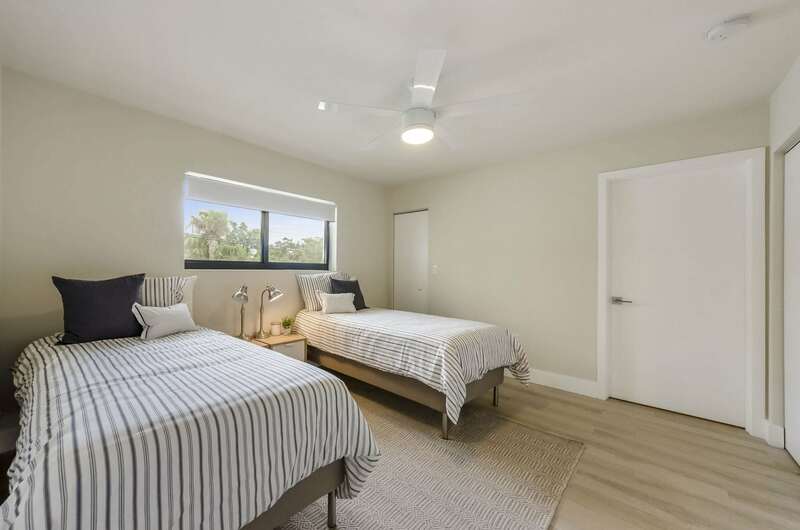 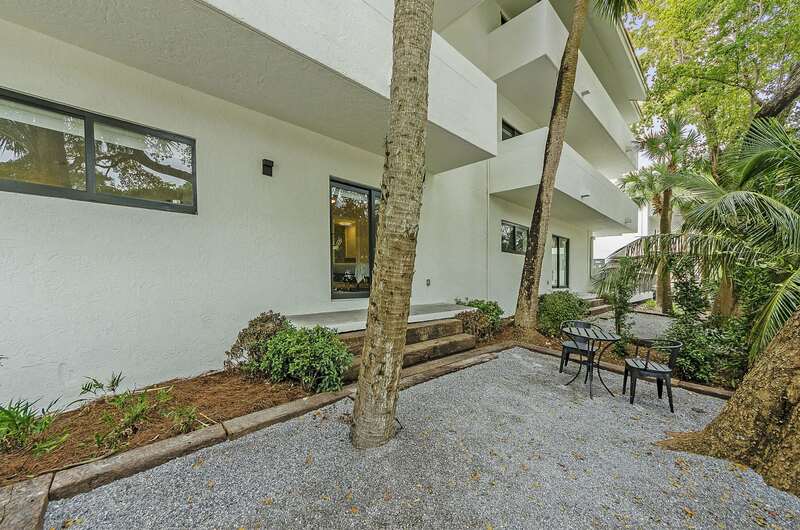 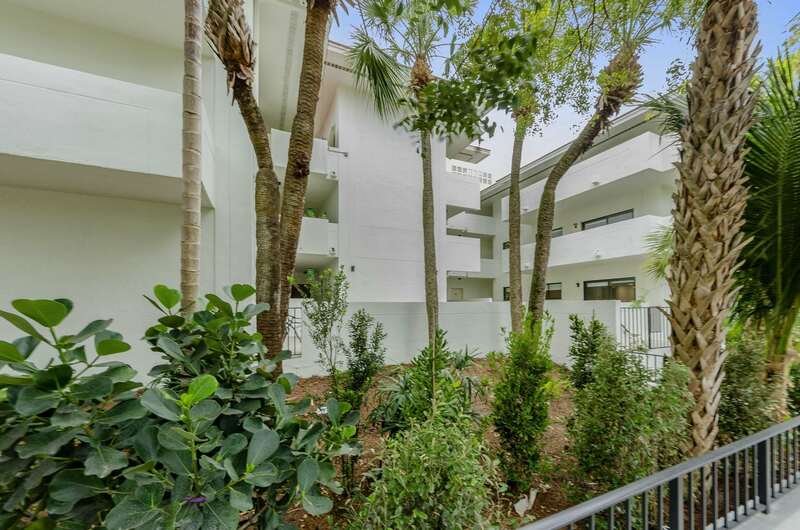 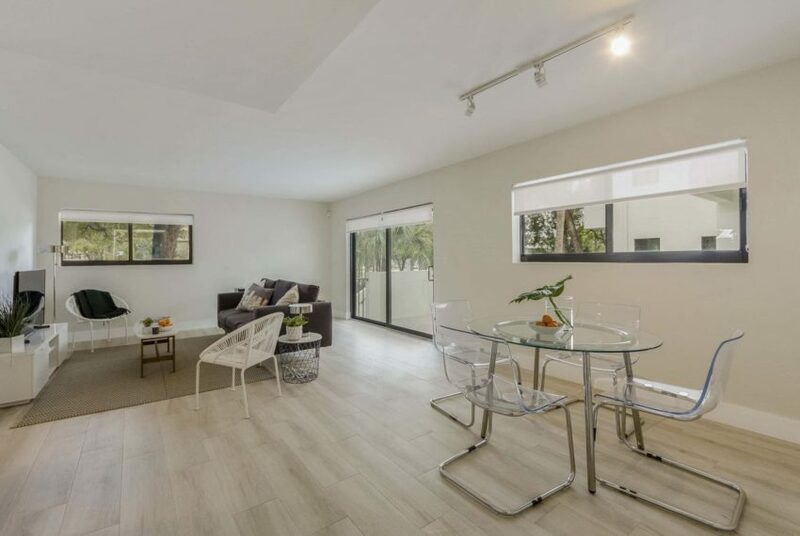 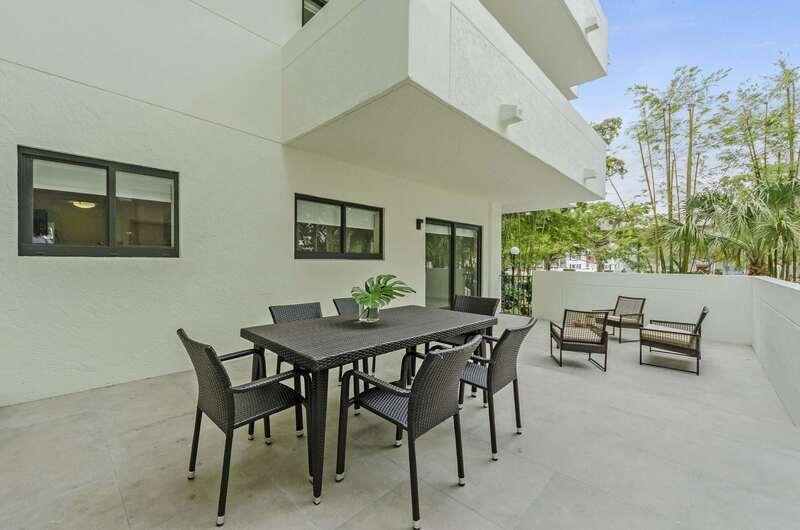 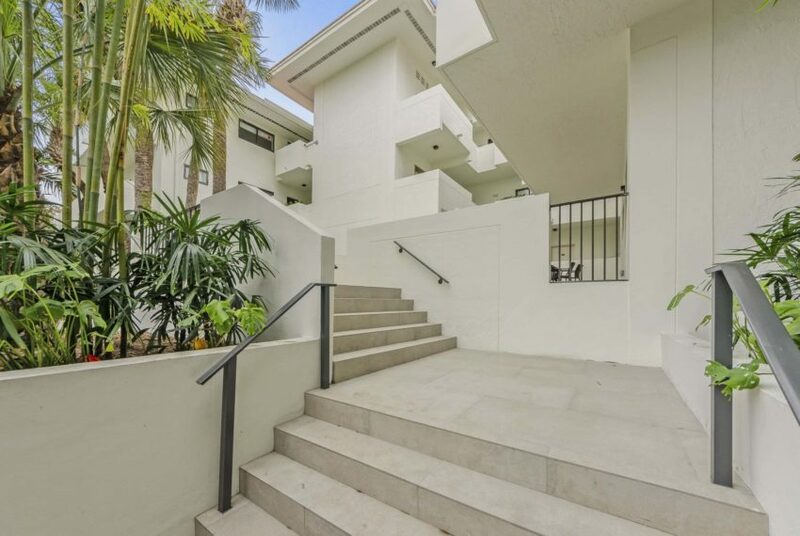 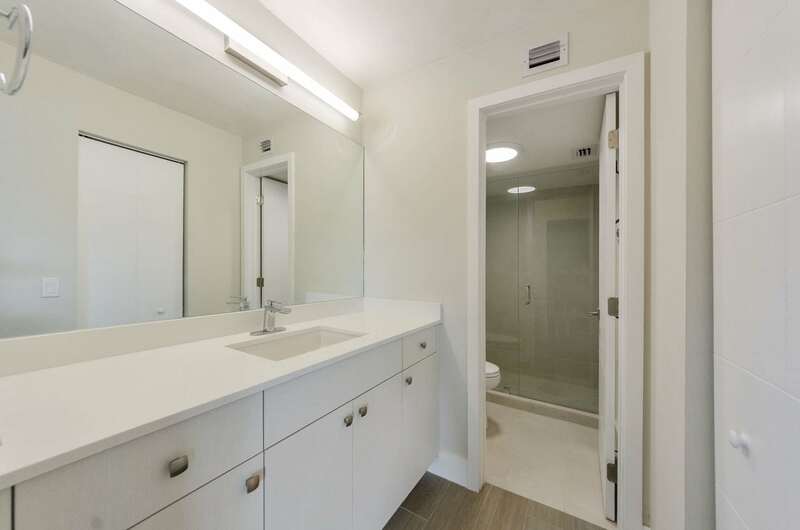 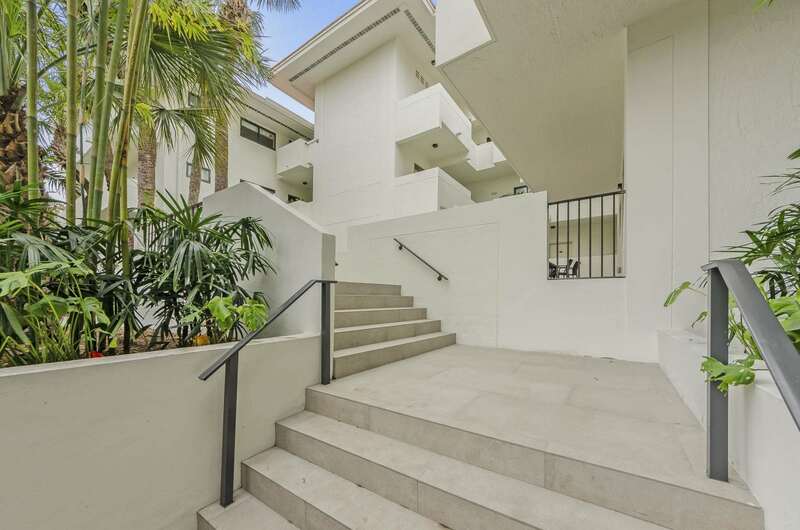 Colliers International is pleased to present Orduna Court, a 24-unit modern co-living property in a boutique setting located within walking distance to the prestigious University of Miami. The residences are equipped with smart technology and thoughtful amenities. 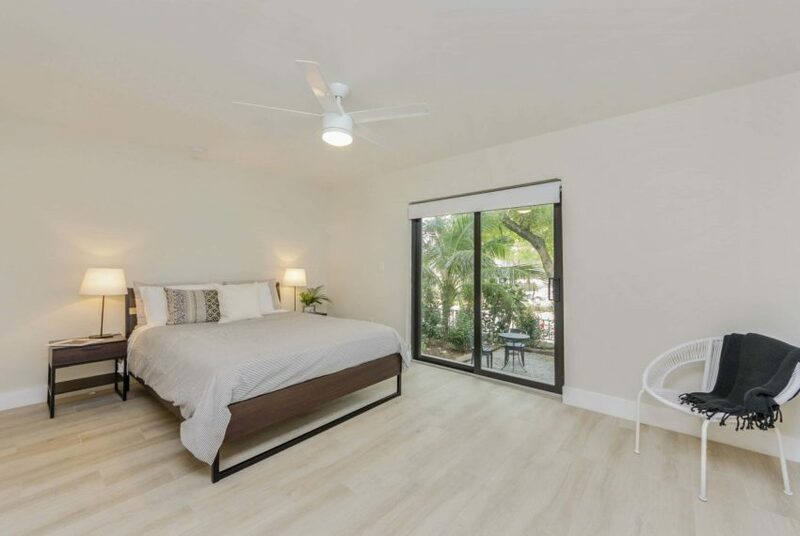 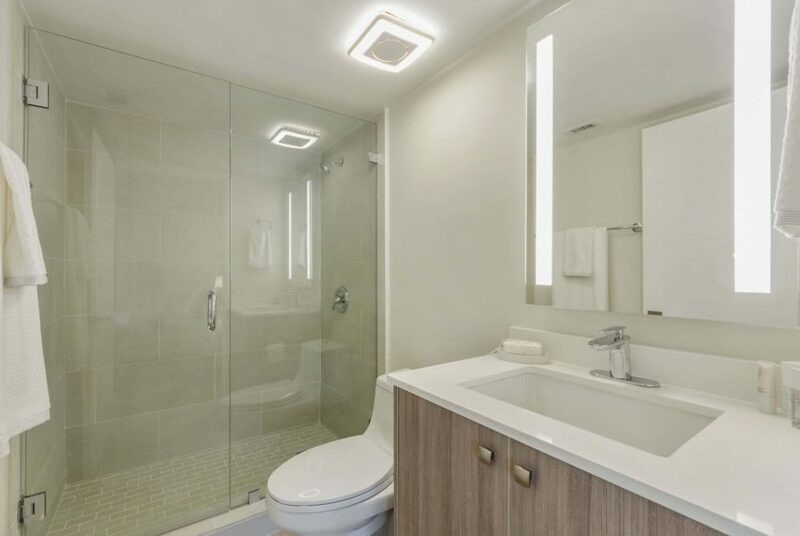 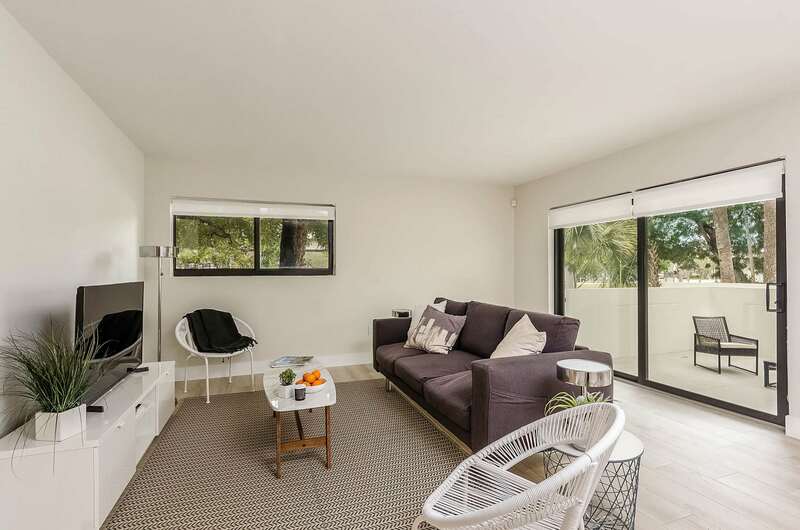 The property is made up of 24 spacious 2- and 3-bedroom newly renovated apartments, which feature generous balconies and make this a truly one of a kind investment opportunity. 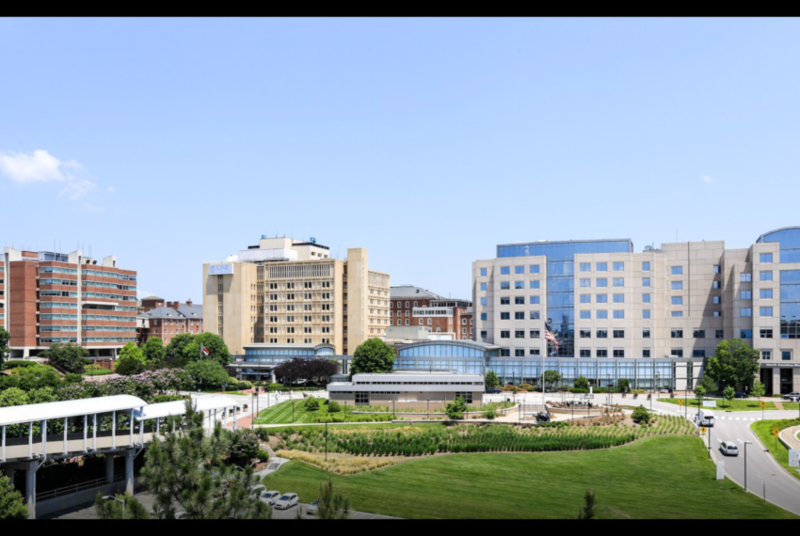 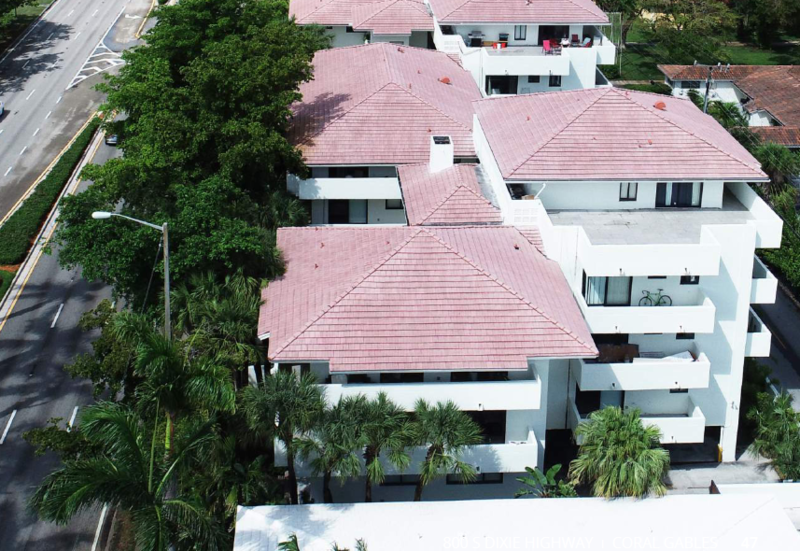 This four-story building was constructed in 1982 and recently was renovated and modernized. 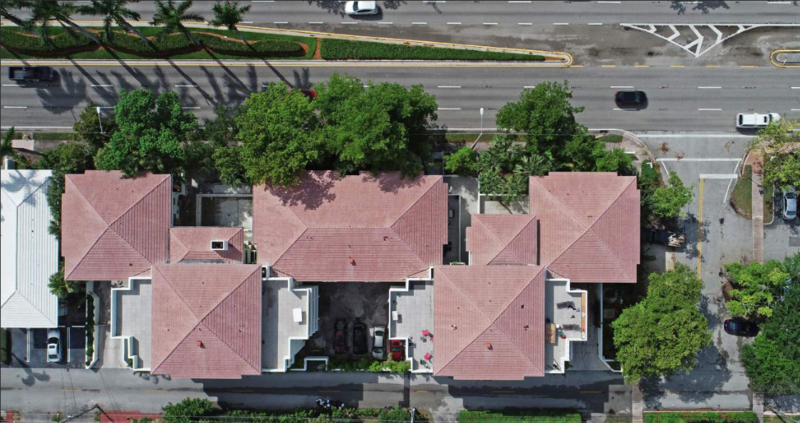 In addition, the building has one level of covered parking. 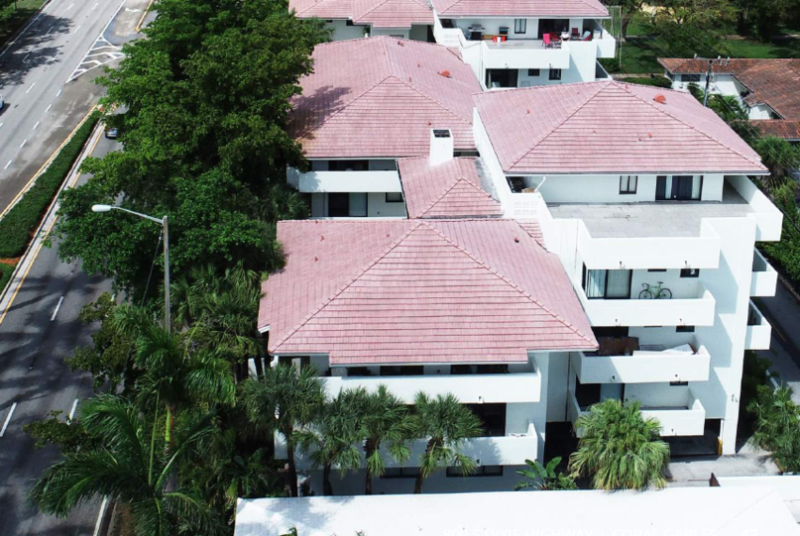 The property includes 42 surface parking spaces with a resort style swimming pool. 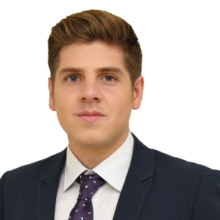 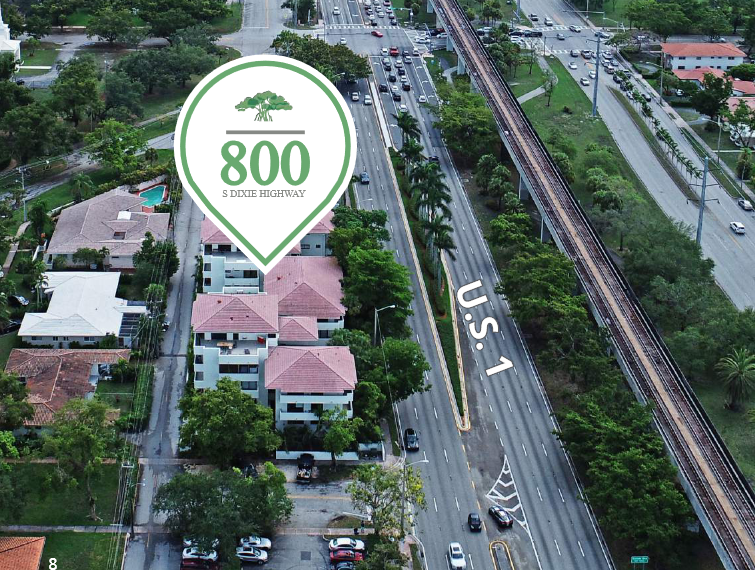 The property is located directly along South Dixie Highway, also known as US 1, and across the street from the prestigious University of Miami in the heart of Coral Gables, Florida. 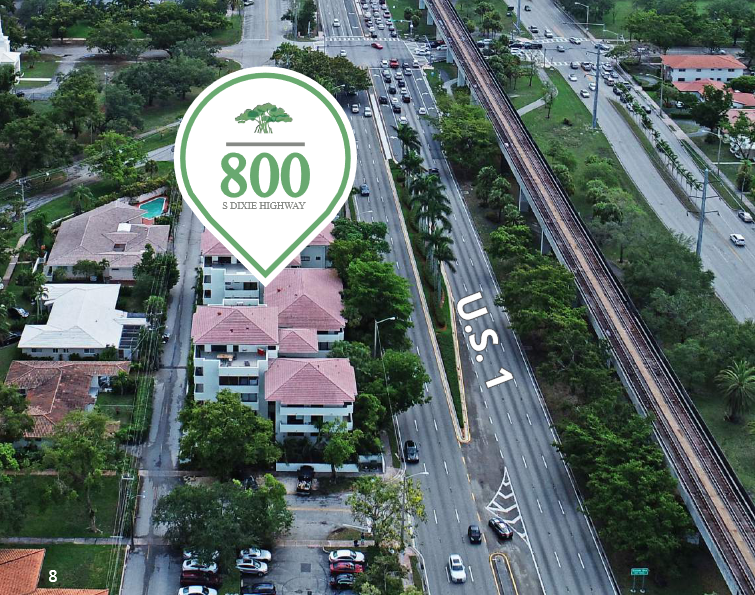 This location has direct exposure to over 90,000 vehicles daily. 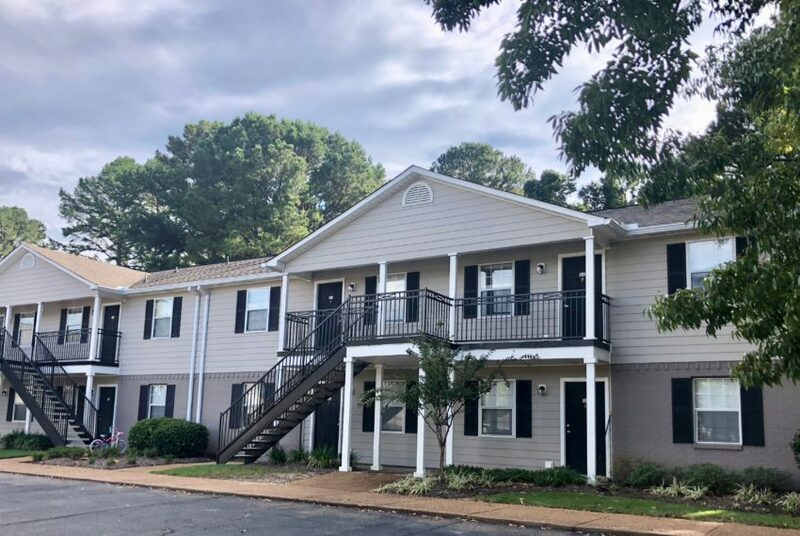 Orduna Court was designed with one purpose: to enhance the student housing and co-living experience. 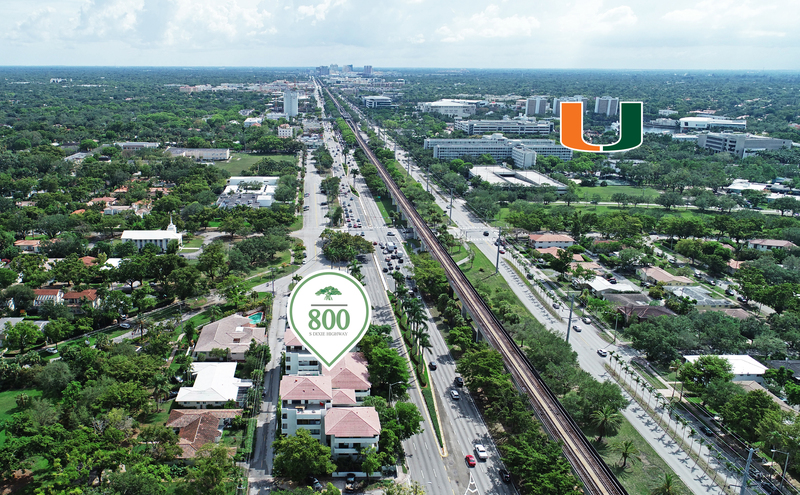 The design team conducted research and spent time gathering feedback on amenities important to UM students from proximity to campus, to room layouts and furniture designs as well as state-of-the-art smart technology, which has been integrated into the building and units. 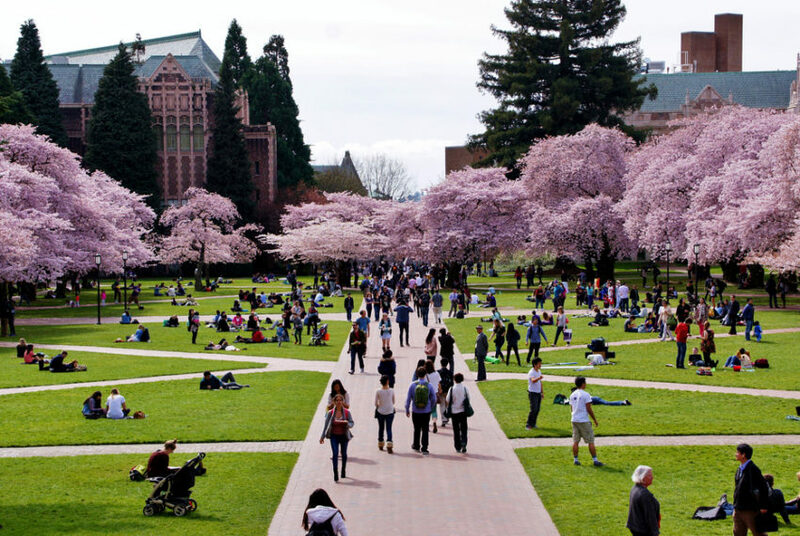 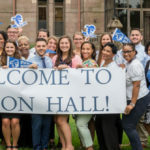 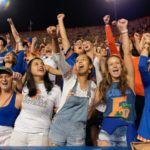 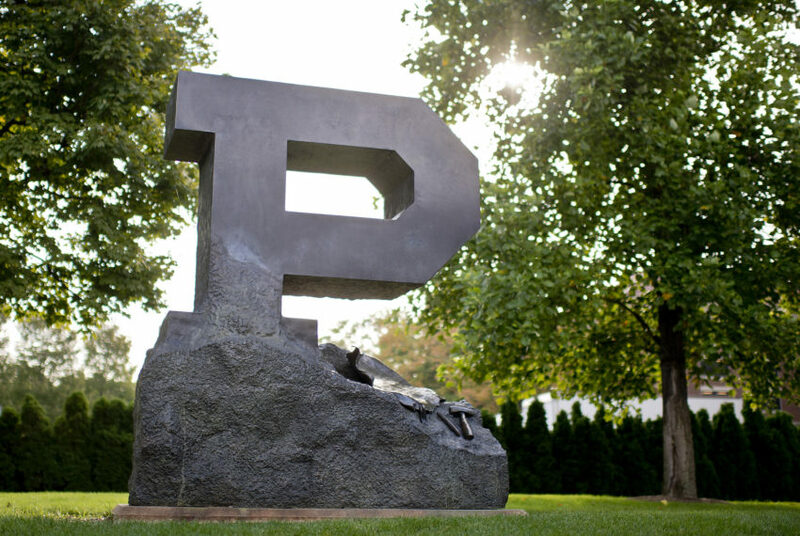 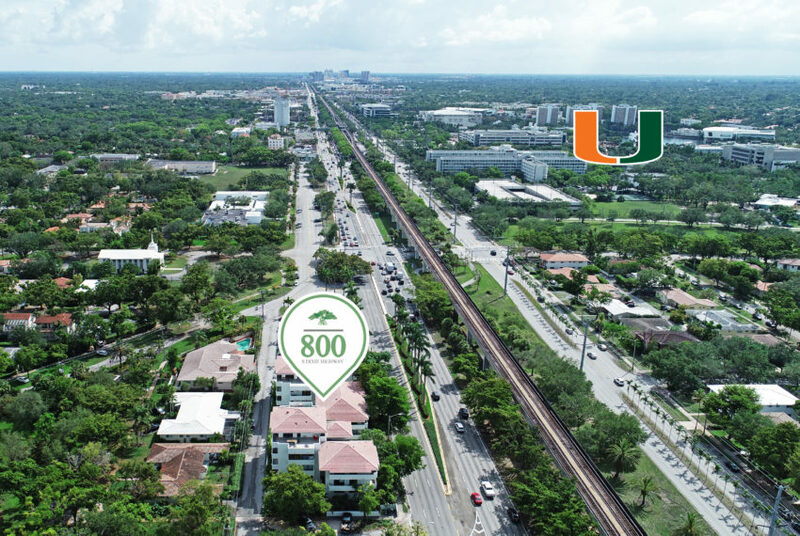 The final outcome illustrates the ideal housing experience with the goal of catering to the wants and needs of UM students and graduates while also providing a modern and safe living community for young career professionals. 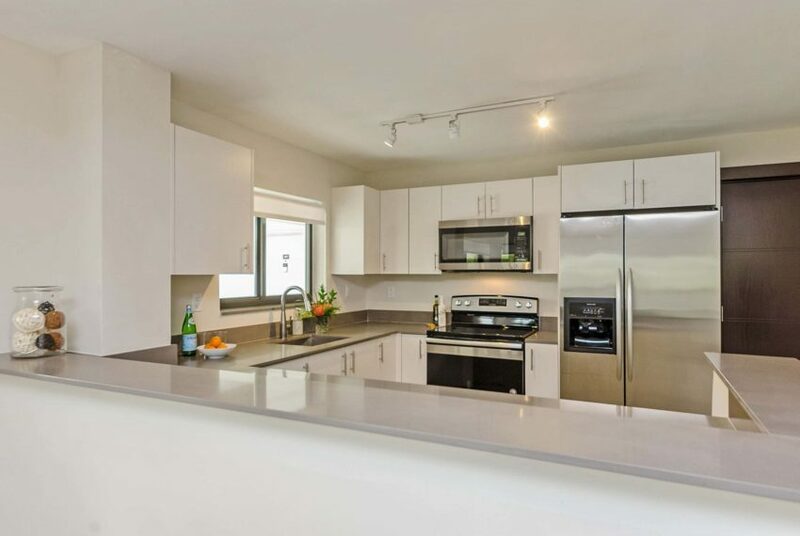 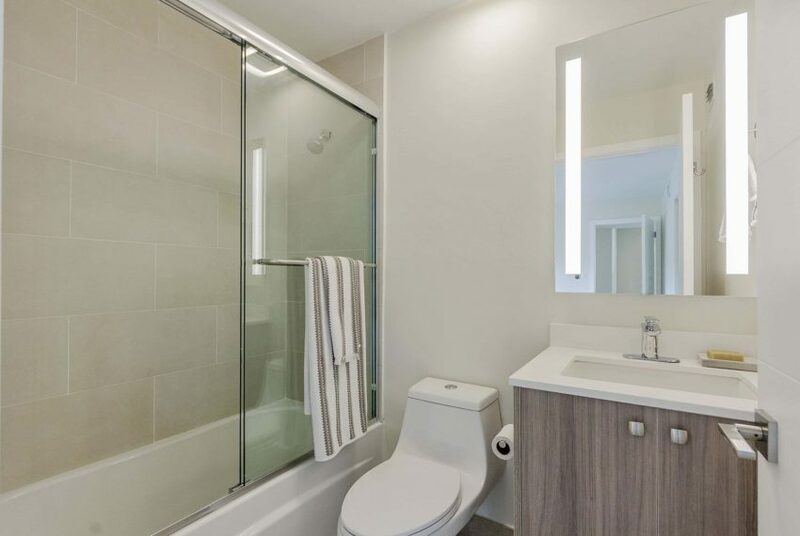 Orduna Court is modern co-living at its finest and it offers investors a rare opportunity to maximize revenue by offering housing by the bedroom or by the unit, furnished or unfurnished, while also having the flexibility to offer short and long-term rentals of furnished and unfurnished units. 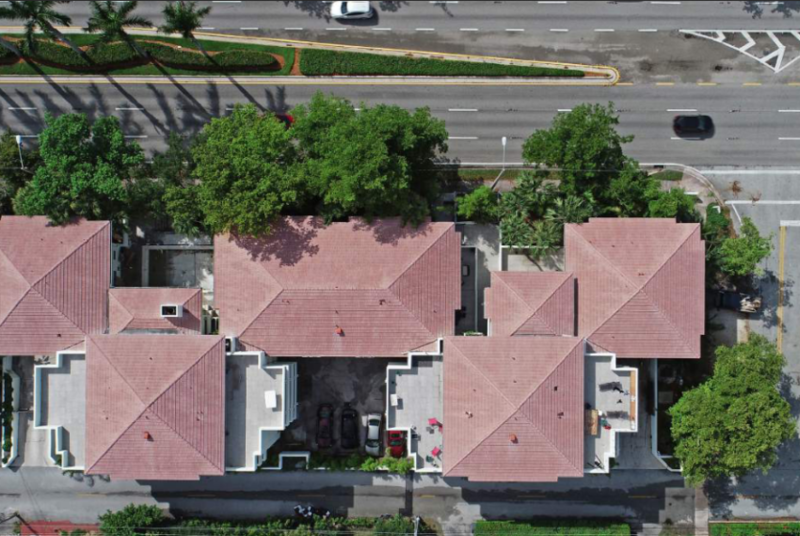 The property is conveniently located in the heart of Coral Gables, placing residents in walking distance of the UM campus and minutes to Miracle Mile, Coconut Grove, Downtown Miami, Brickell and South Miami.